Hey! 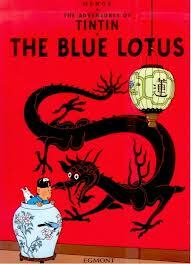 I'm reading the Tintin comic book "The blue Lotus". A really great adventure!